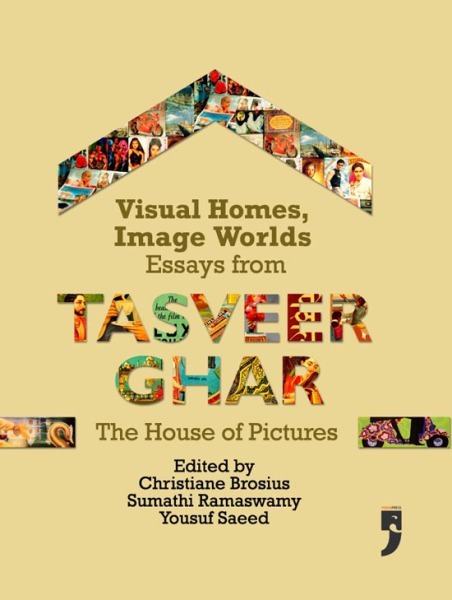 This book brings together a set of fascinating essays that take the reader through the everyday and exceptional worlds of Indian popular visual culture. The contributors to this volume, among the leading authorities on the subject, examine media ranging from mass-produced print to photography and film. In doing so, they explore how the dynamics of affect and belief, patriotism and love, consumption and urbanization, animate the vibrant world of Indian popular images.